Hey there, it's been awhile! I've been waiting almost a year to write that post title! My best friend, who I've known since we were just babies, got married a few weeks ago in June and it was a great day to witness. 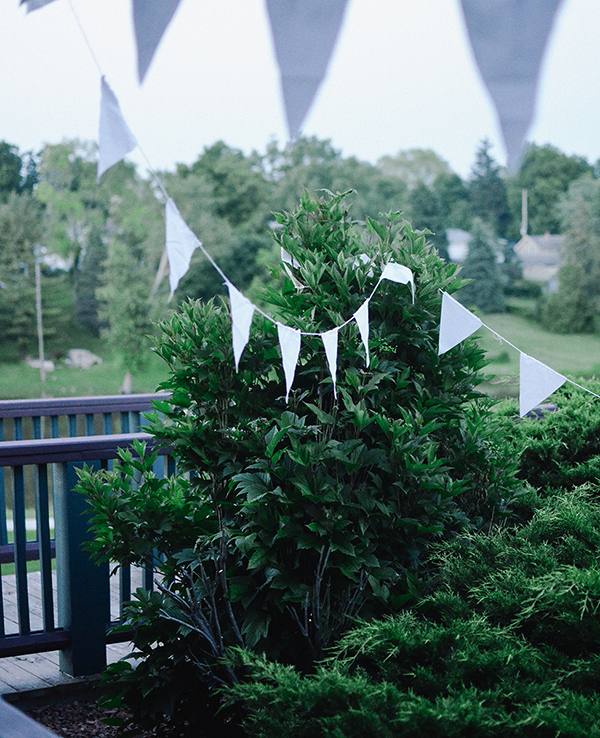 Planning with her and having the privilege of being matron of honor, the thing that stuck with me most was her entire approach to the day -- she was more focused on the people sharing in the celebration than on any of the little details. Yet at the same time, all of those little details still reflected her simple style and personality so much. 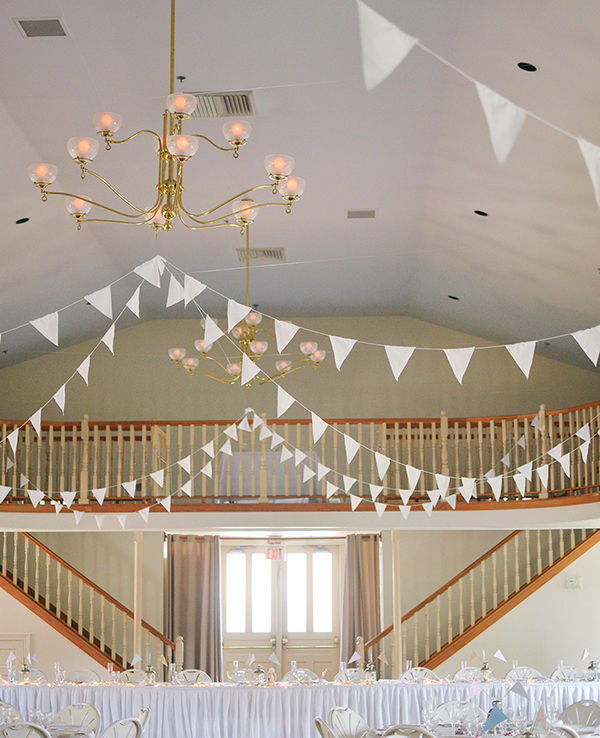 So, some of the "fun" details: her mom sewed white flag garlands that we strung up everywhere the morning of -- across the old Opera House for the reception, outside along the porch, and at the entrance of the church for the ceremony. Totally felt like a scene from Downton Abbey minus (most) of the drama. 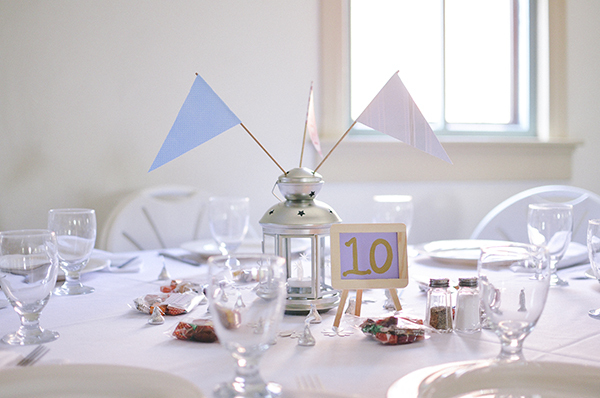 And since it was Flag Day, we also incorporated paper flags with lantern centerpieces. 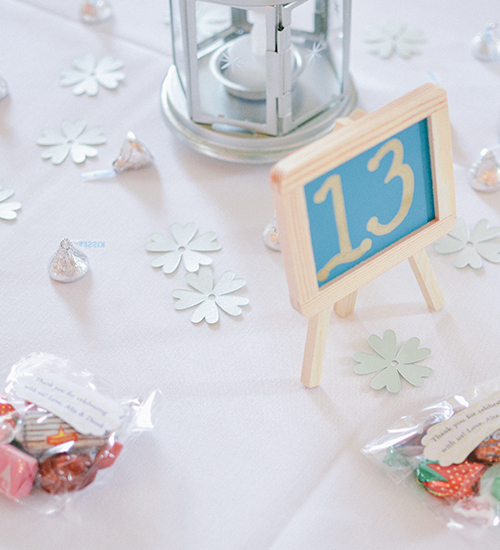 The chalkboard table numbers were a nod to the groom being a teacher, and the take-home favors included little bags full of nostalgic candy such as peanut butter bars and strawberry candies. It reminded me of all the times growing up that we would raid an old metal cabinet at her farmhouse late at night for some of those same treats. I only have a few photos of the actual wedding day, but just like her shower, I will share a few more from the planning process soon. Happy July to any of you still reading along! lovely photos! 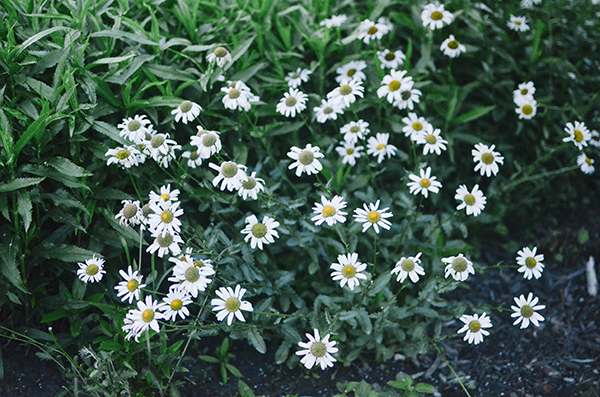 i'm glad to see you blogging again! You look lovely! What a lucky bride to have a friend like you to help. Always enjoy what you have to share. 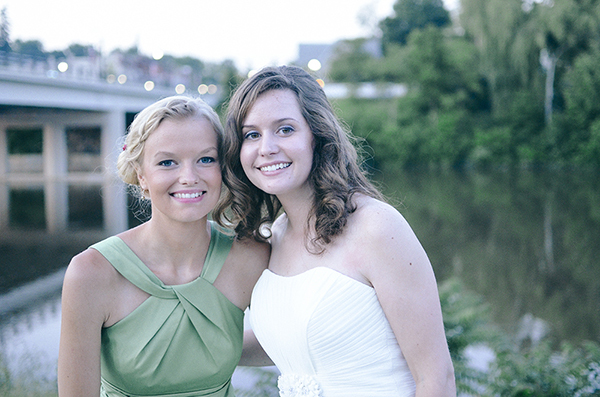 I love the picture of you and the bride! You look amazing, honey! these are beautiful!! there are lots of us still here who TOTALLY understand :) excited to see what's next here! Oh what a sweet wedding! I love the centerpieces! It looks like it was a beautiful day--and she is a beautiful bride.